The Ebola Challenge: Bringing out the Good, the Bad and the Ugly in Human Behaviour. Actions and reactions about the outbreak of this virus around the world have been interesting, encouraging, overwhelming and sometimes shocking. Listen to Dr. Amara as she reveals the big lessons to take home. 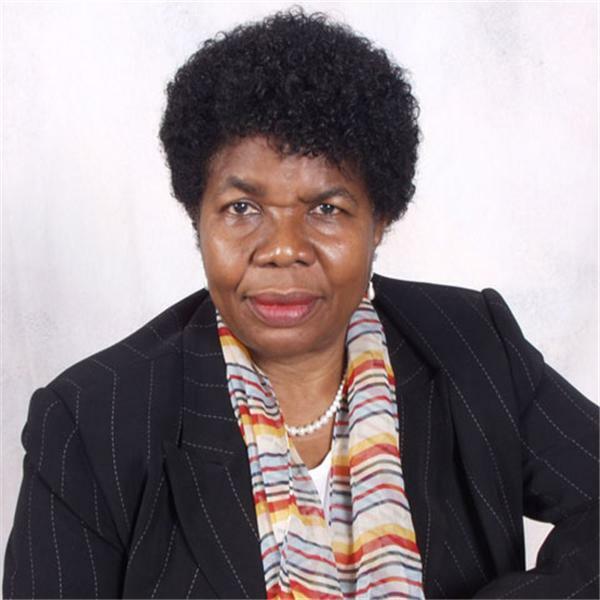 Dr. Amara Anne Onujiogu has more than thirty years of professional experience in health care administration, including directing health care centers, nursing homes, home health agencies, and health and nursing educational programs. She also is an advocate for public health issues, international health, and family life education. Amara engages in finding solutions for problems facing families, especially those with roots in the developing world. Amara founded a non-profit organization, Amaracares.org. Its mission is to harness the unnecessary wastes of the western world and reuse them for the benefit of starving human beings in the developing regions of the globe. She also has a consultancy that promotes better family life and creates awareness about the major triggers of family dysfunction. Amara’s educational background is extensive and includes a Doctor of Education from Boston University; a Master’s in Public Health Administration from University of Massachusetts, Amherst; a Bachelor’s in Nursing from Boston University; and a Bachelor’s in Chemistry from Emmanuel College in Boston, MA. Amara moved to USA from Nigeria in 1971 at a tender age of 23, at the end of the Nigerian Civil War. She and her family were held in a refugee camp for three years. Amara settled in Boston where she went to college, raised family, and worked. Follow Amara at www.amaracares.com.